Shoreline Community Church encourages our members and regular attendees to become involved supporting the work of the church. 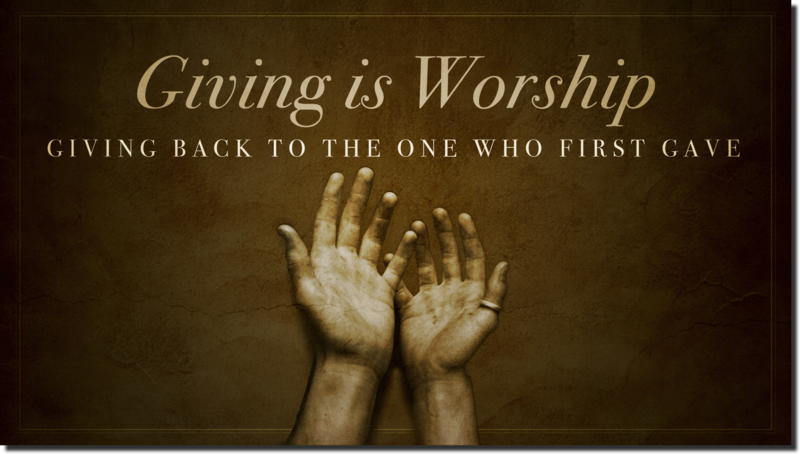 One way of serving is to give of your time and labor. NOTE: All Children and Youth Workers are required to undergo a thorough background check.